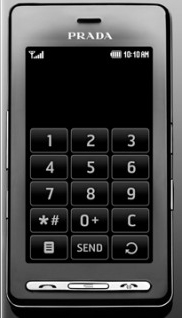 It is also worth noting luxury mobile phone manufacturer Vertu (www.vertu.com) based out of Britain and owned by Nokia (www.nokia.com). 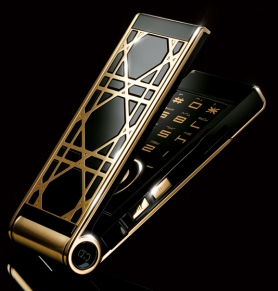 Vertu has a very interesting and manufacturing process which can be compared to manufacturing luxury swiss watches. 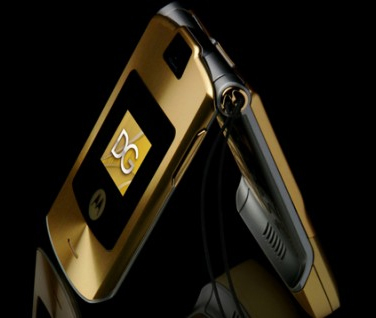 Vertu phones extensively use such exotic materials as carbon fiber, leather, gold, ceramic, and titanium. One perk available to only Vertu phone owner is a special concierge service. The Vertu concierge service is a personal lifestyle assistant which is available in multiple languages and in many countries. 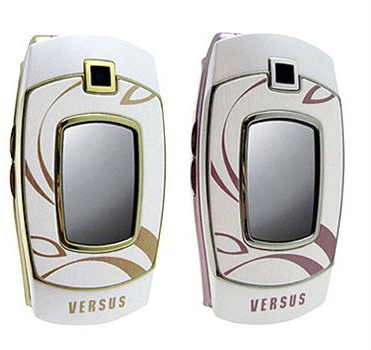 It is designed to help out the phone owner with their busy luxurious lifestyle. 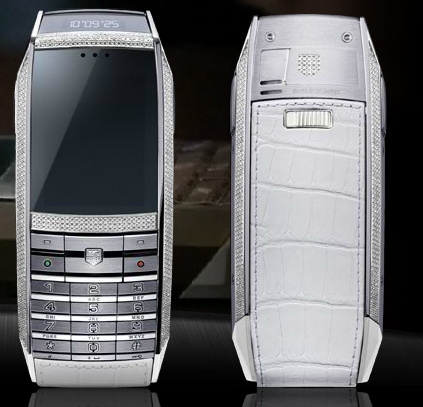 Yes, we stumbled on Vertu in our research. 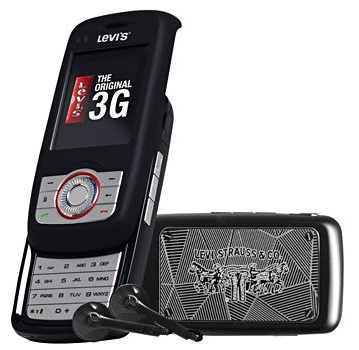 They are filling this untapped niche with very cool phones since so many designers backed out in the last few years. 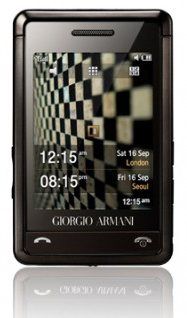 I will like to purchase a designer mobile phone. Please let me know how I can. 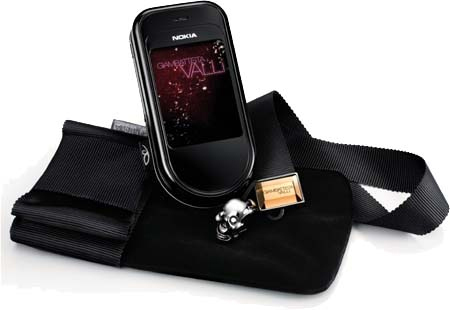 Mobile covers are very important for our phone as it protect from damage and many more. Recently I have bought Designer phone case. For more info visit Mobile covers are very important for our phone as it protect from damage and many more.